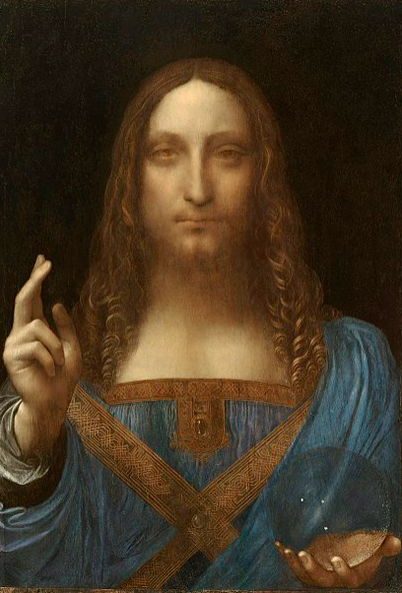 Leonardo da Vinci’s painting “Salvator Mundi” was recently sold at an auction in New York, USA for over US$400 million. This is the highest price a painting has ever earned at an auction. The previous highest price was $179 million. The painting was made around the year 1500. It shows Jesus Christ holding a crystal orb. It disappeared and resurfaced several times over the last 500 years. Salvator Mundi had been painted over and was damaged. It was unclear who the painter was. In 2005, the painting was bought for less than US$10,000. Some years were spent restoring it, and it was determined to be a painting by Leonardo da Vinci. 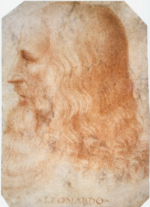 Leonardo Da Vinci is the famous Italian painter, mathematician, sculptor, inventor, and writer. He lived from 1452 to 1519. Some of his artworks are The Vitruvian Man, Mona Lisa, and The Last Supper. Here is a video showing how “Salvator Mundi” changed over the years, and another about Leonardo Da Vinci.